Beetiful designed the book cover for Through the Wires by K.Y. Maxwell. Dylan’s father is a technological mastermind and a genius at his craft. 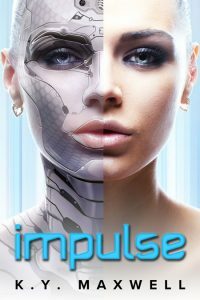 He has designed the ultimate Artificial Intelligence gaming system but the company he works for is unwilling to take the risk and so his project is shelved. Despondent but hopeful, he takes the system home to his fifteen-year-old son Dylan who tries the game out and is immediately hooked. The game starts out great and Dylan logs on every day, totally consumed by the new adventures and discoveries he’s made and nothing happens, at first! 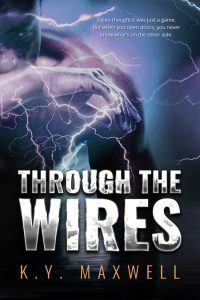 But after a few weeks, strange and scary things begin to appear and Dylan thinks that it’s a glitch in the system. Dylan tries to “fix” the game before his father finds out but things go from bad to worse. Dylan shows it to his friend and things get scary and dangerous for the pair as they set out to conquer the unknown force so they can continue to play the game. 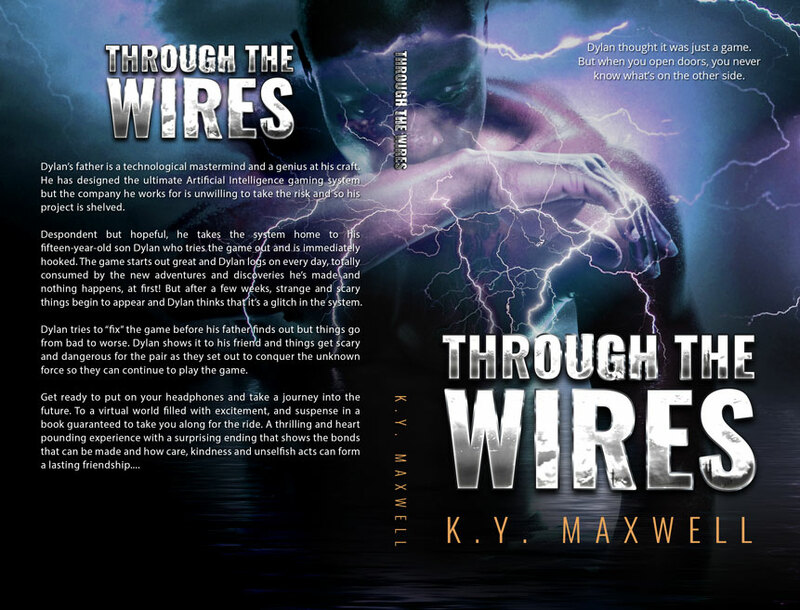 Get Through the Wires by K.Y. Maxwell today!